The 31 Day Blog Writing Challenge! – Cheryl Sleboda – Textiles. Technology. Texture. Teacher. Link back to this post so we can follow other people who are part of our challenge too! Please try to link back at least once a week. Post your blog link below so we can follow along on your progress. 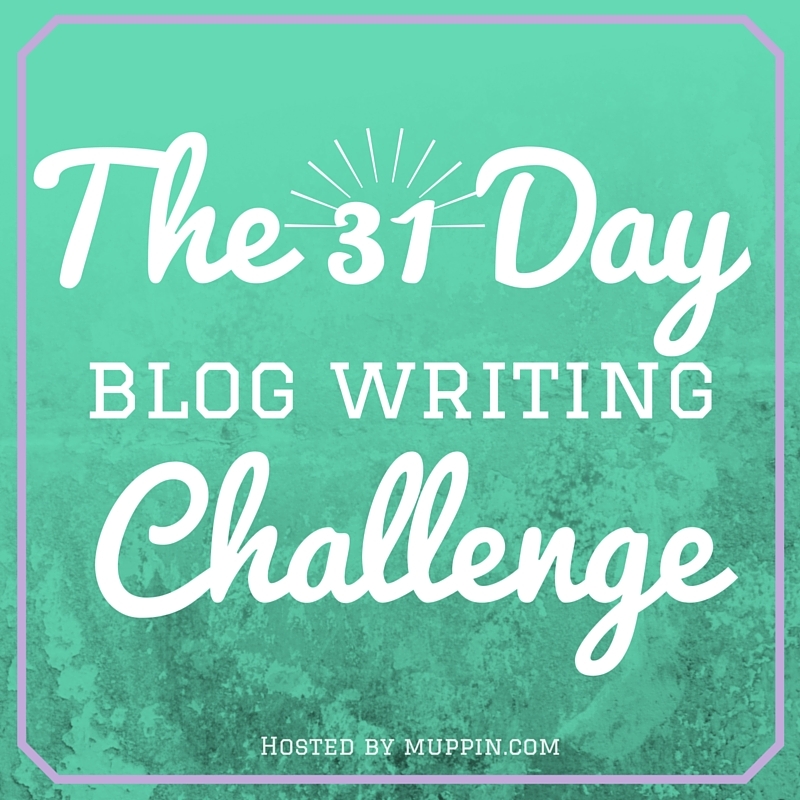 If you use social media, use the hashtag #31dayblogchallenge.